To create means for me to talk with your client about his personality and on the other site to explore the target group, before starting a project. So, there are many rejudices about lawyers, we discussed with our client, when we talked about "how he wanted to be seen" on his new website. Instead of emtpy phrases we wanted to create an authentic and personal character. To be creative means to explore limits. To play with impulses. To see something you have seen a thousand times with different eyes. This is the only way to go beyond the ordinary and create a unique individuality. Convincing and authentic. The history, the idea that is being told is important. Lawyer Hayner wants to differ with the Relaunch of his website from other lawyers and presents itself uncomplicated and personal in the web. 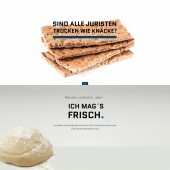 The new created homepage was consciously unusually formed for a lawyer: Instead of dry empty phrases lawyer Hayner stands out in the web with striking, partly provoking sayings. But on the respective questions, the astonishing resolution follows directly with a wink. 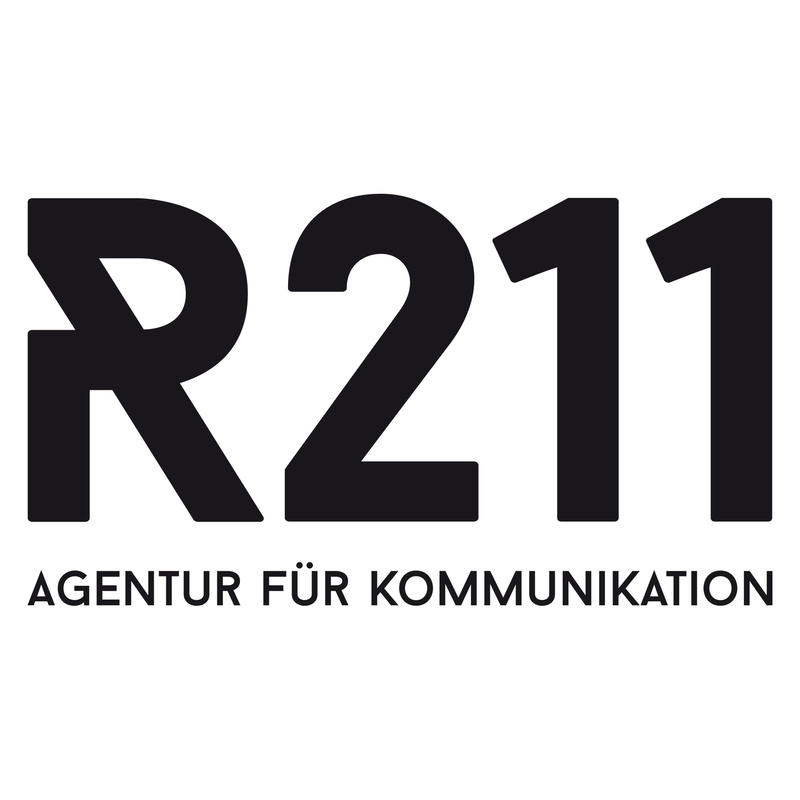 R211 [r-two-11] stands for strategy and brand communication: Ranging from the development of corporate design, print design and mobile web design to architectural communication. Our core competence lies in devising and developing B2B and B2C solutions for enterprises, products or services. In addition to that, R211 offers integrated advice and service to clients from the field of medium-sized enterprises, institutions or service providers in manufacturing and trade and in retail. 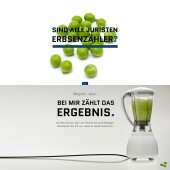 R211 will implement your projects in a way that ensures sustainability and corresponds to your brand. 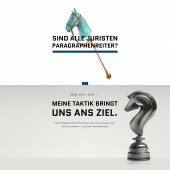 Website Design Lawyer Martin-Hayner Website Design by Angela Kettler-Bott is a Nominee in Website and Web Design Category. · Click here to register today inorder to be able to view the profile and other works by Angela Kettler-Bott when results are announced. Website Design Lawyer Martin-Hayner Website Design by Angela Kettler-Bott is Winner in Website and Web Design Category, 2016 - 2017. · Press Members: Login or Register to request an exclusive interview with Angela Kettler-Bott. · Click here to register inorder to view the profile and other works by Angela Kettler-Bott. 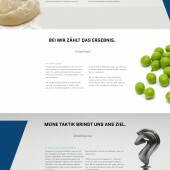 Did you like Angela Kettler-Bott's Web Design? 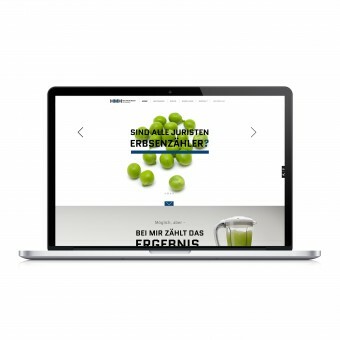 Did you like Website Design Lawyer Martin-Hayner Website Design? Help us create a global awareness for good web design worldwide. Show your support for Angela Kettler-Bott, the creator of great web design by gifting them a nomination ticket so that we could promote more of their great web designs.